Next fall, an Iowa State University student will experience a National Student Exchange (NSE) to the University of Alabama — just like his father did 31 years ago as a college student in North Dakota. It was a fateful trip for William Rabe’s father, William Rabe III, who is a pediatrician. “He met my mother there in an organic chemistry lab,” said Rabe, a sophomore in chemical engineering and biochemistry from Ramsey, Minn. Read more. 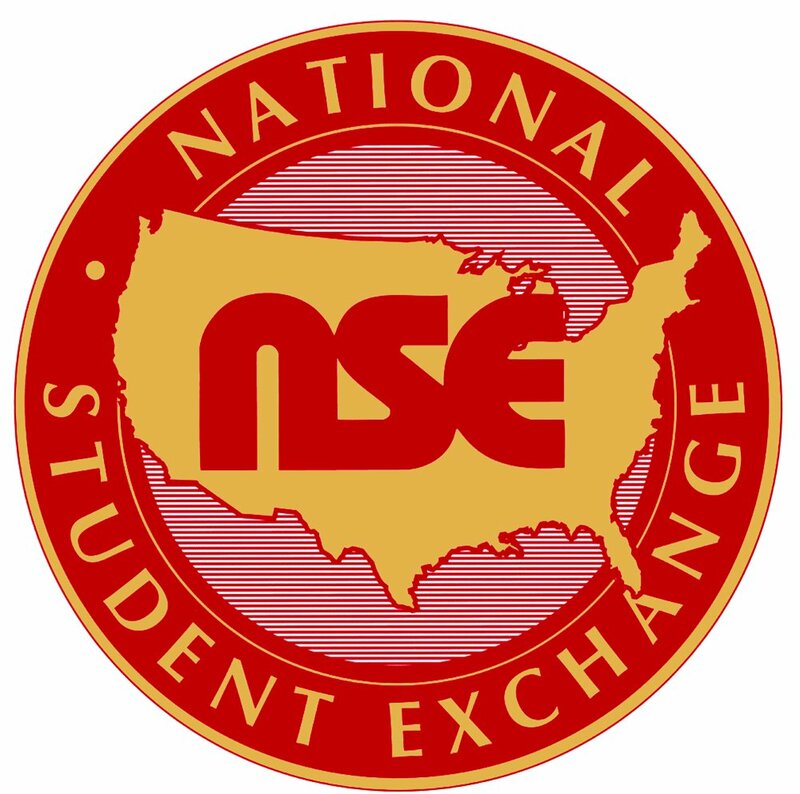 NSE provides students with a domestic alternative to study abroad. Nearly 200 universities participate, placing 3,000 students each year. NSE offers low-cost options for students to study out of state, at culturally diverse campuses, and with program compatibility to their home campus. Credits are applied toward a student’s degree. As the Iowa State NSE Coordinator since 1997, I love sharing the NSE story. Is your campus a member of National Student Exchange? They should BE! This entry was posted in higher education, National Student Exchange and tagged National Student Exchange, NSE. Bookmark the permalink.